At Samsung, he will be an executive vice president and global enterprise advisor to J.K. Shin, president of Samsung's Mobile Communications division. Samsung has been aggressively pushing into these areas with Knox, a mobile enterprise security platform based on hardware encryption. 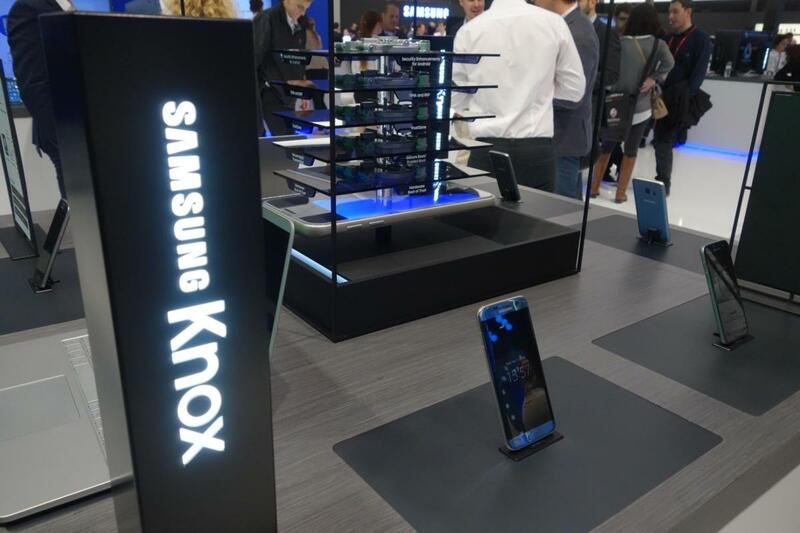 The Samsung Knox logo is seen at Mobile World Congress in Barcelona on March 1, 2017. Samsung's mobile phone business recently took a hit with the massive recall of the Note 7 smartphone after a handful of models of the phone caught fire. Battery problems were blamed. However, the long-term effect on the brand appears limited. 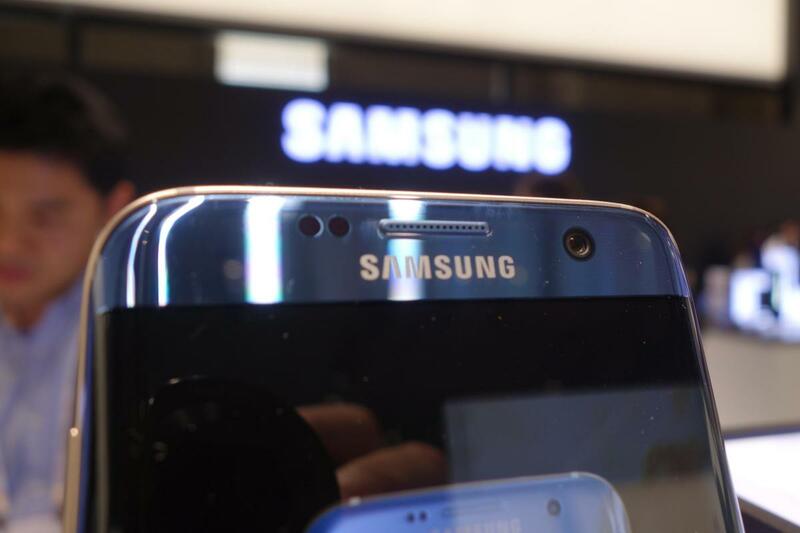 The company recently said that it has received 720,000 pre-orders for the new Samsung S8 and S8 Plus smartphones in South Korea. The phone is the first flagship handset on sale since the Note 7 problems, and those preorders outpace the S7 and S7 Plus.